We supply uPVC flush casement windows in Hornchurch, Edgware, Essex and Middlesex. These sleek windows are a part of the Modus range from industry leading manufacturer, Eurocell. Our flush sash windows offer a highly thermally efficient profile that is characteristic of this brand. These windows also come in a range of design options, giving you a fantastic selection to choose from. Anyone with wooden windows knows how much care they require. On the other hand, our flush casement windows can give your Hornchurch or Edgware home the same timber look without needing as much care. These robust windows don’t need fresh coats of paint or hours spent sanding and varnishing. They maintain their brand-new look with just a wipedown with a damp cloth. In general, uPVC is considered a good insulating material for doors and windows. 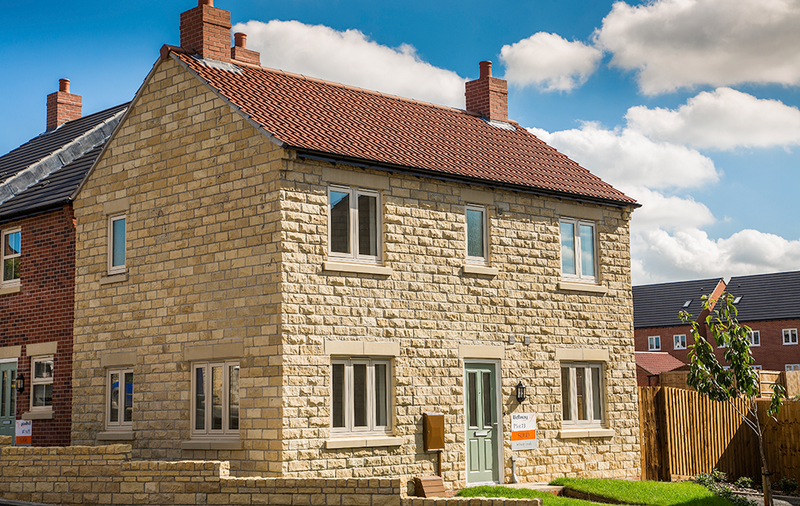 However, our flush casement windows are consistently high-performing when it comes to thermal efficiency. In fact, we offer windows with A-ratings, as a standard, so your home is always warm and cosy. Choose to have double or triple glazing at 28mm or 36mm for enhanced heat performance. With our flush casement windows, you can be sure of a high-quality product for your Essex home. These windows are accredited by the British Board of Agrément, British Standard Institute, and even the Association of Chief Police Officers. Their Secured by Design certification means that you never have to worry about the safety and protection of your home and family. Our flush sash windows come with a host of features. The main one is their appearance. These windows get their name from the way the sash sits flush against the frame. It results in a smooth and seamless look. This clean and minimalist profile enhances both modern as well as traditional architectural styles. Eurocell uses the latest technology and innovations to craft high-performing windows. In addition to keeping your home warm, these flush sash windows seal your home from the weather. Their seals are so effective that they can also keep out loud noises, giving you a peaceful home. Create a calm and tranquil atmosphere inside your home. 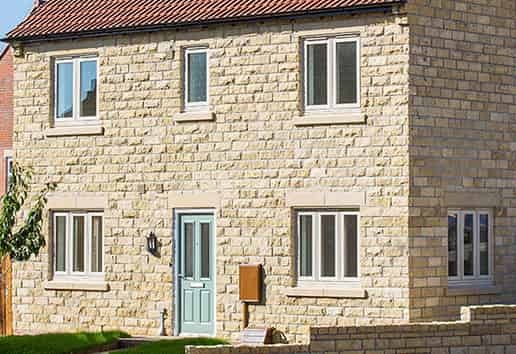 Our flush casement windows from Modus are the first uPVC windows to offer a 12-year guarantee on performance. As a result, you can be completely sure that your windows will perform exactly the way you want them to. As a result of this guarantee, you know that your investment will continue to give you returns for a long time. The uPVC flush casement windows are designed for quick fabrication and easy installation. As a result, you get your windows in the shortest amount of time. Moreover, the efficient and hassle-free installation means you get to enjoy your windows extremely quickly. In fact, with our efficient installation team, you won’t even feel that you have an installation going on! Our stunning flush casement windows are fantastic for any Hornchurch or Edgware home. However, we offer our customers control when it comes to tailoring their windows. You can choose the glazing as well as other safety and performance features. Additionally, you can also browse through our colour selection. Our comprehensive colour choice means that you can customise your flush sash windows exactly to your taste and needs. Why Choose Our Flush Casement Windows? 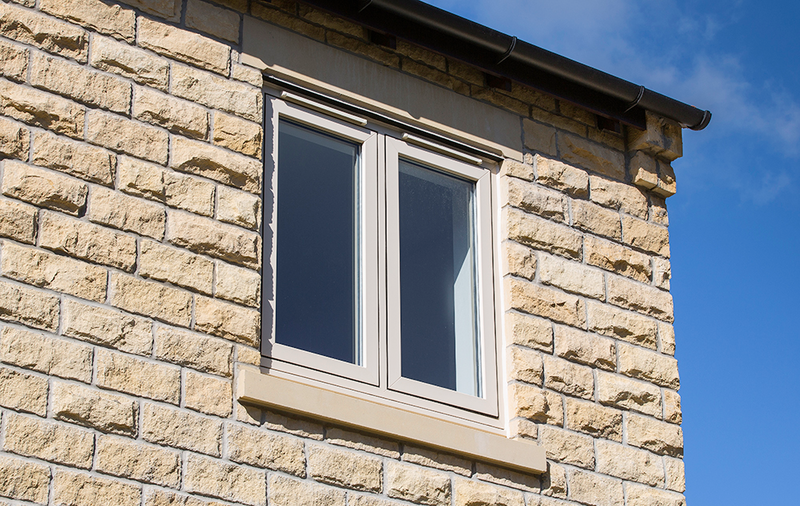 Our flush casement windows offer a sleek and seamless finish. It replicates the look of traditional wood joinery so perfectly that the windows can be used to look like timber windows convincingly. Their sash sits flush with the frame, giving you a clean and clutter-free look. We can also offer you with a vast selection of styling options to choose from, bespoke manufacturing, the latest technological advancements and a weather tight seal! At Concept Windows, we offer highly competitive flush casement windows for our customers in Hornchurch, Edgware and Middlesex. These sleek and attractive windows offer great value for the features you get. To learn more about our flush sash window prices and features, contact us today to speak to our team of experts. To find out more about the range of beautiful flush casement windows we offer our customers, get in touch with our team today. Give them a call on 01708 463526 to talk to an expert. Alternatively, send us an email using our online contact form and we will be able to give you a response as soon as possible. You can even request for us to call you back at a time that suits you. Or, if you’d like a quick quote on your new flush casement windows, use our online quoting engine today! All you need to do is enter a few design measurements and we will be in touch shortly.